Curtain and blinds along with their functional benefits can make a huge impact in shaping the overall appearance of your home. 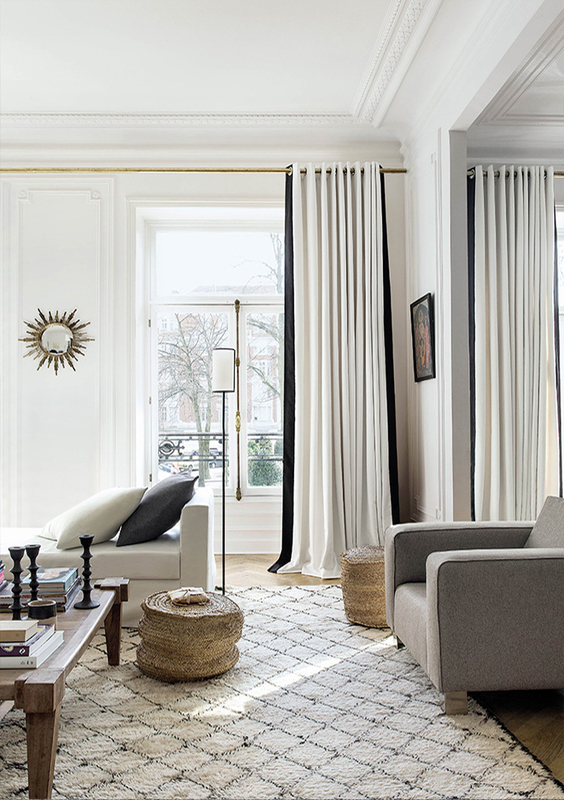 Whether readymade or made to measure, window treatments can not only transform the decor but also provide serenity and comfort to our living environment. 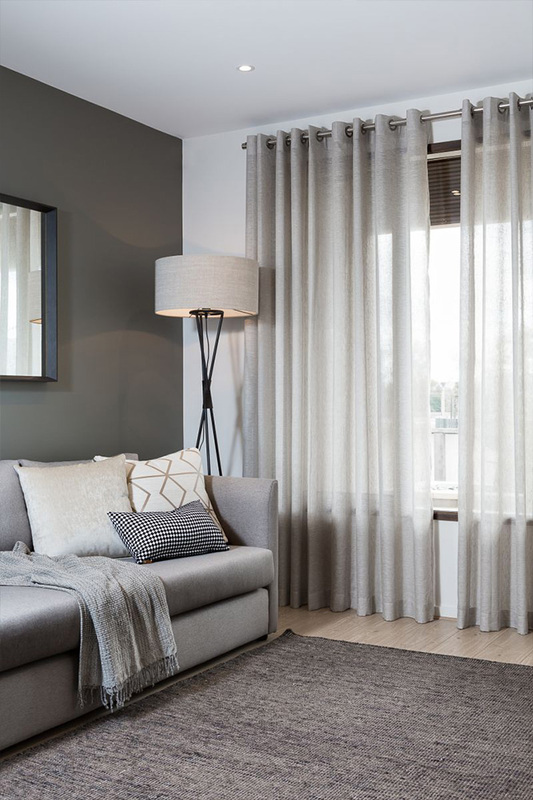 Made to measure curtains are designed specifically as per the customer’s requirements, size, heading style and choice of fabric. 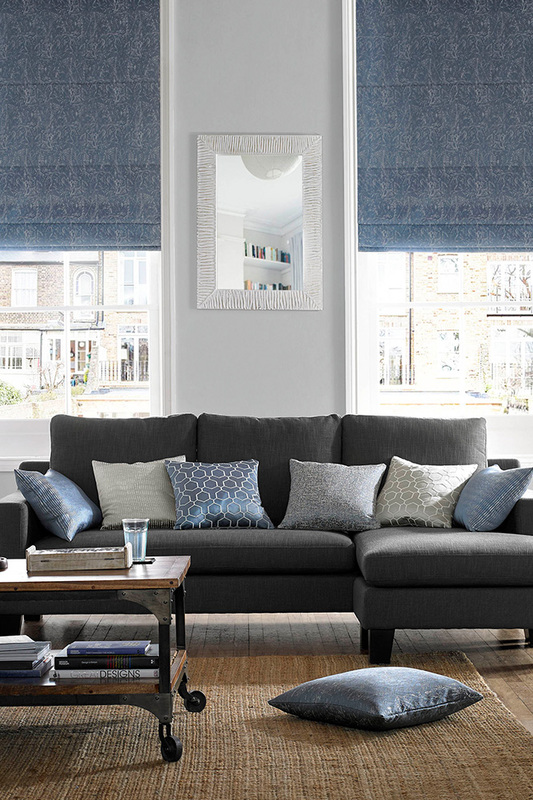 Customers can start by selecting fabric from rolls including traditional floral, damask, velvet, faux suede, stripes, checks and many more in different colours matching their interior requirements. They may further select the heading styles like pencil, pinch pleat, tab top for stitching along with lining fabric for different uses. These can be done for both standard and non standard size windows but as each pair is custom made from start to finish their cost is much higher as compared to readymade curtains. 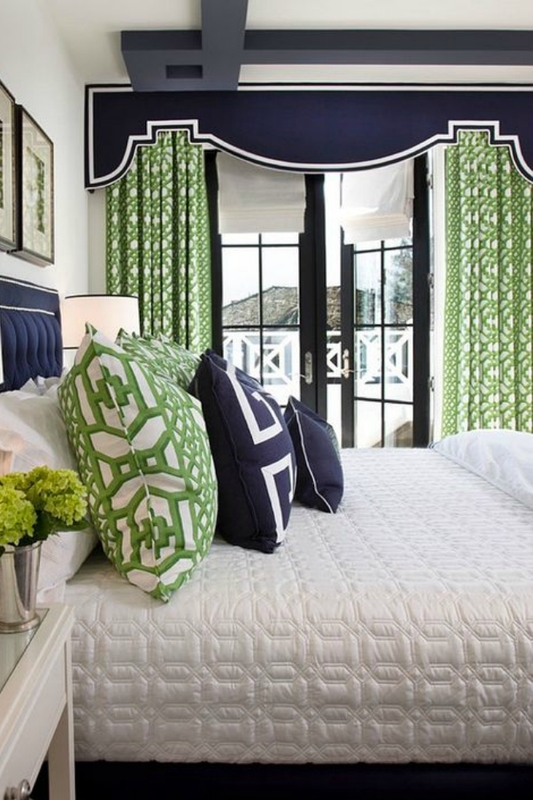 Readymade curtains on the other hand are factory made products with fixed heading style and can only be shortened to fit, mostly used for standard windows. They have a limitation in choice and design but offer the speediest delivery option with readily available stock and are most suited for customers who require immediate delivery.